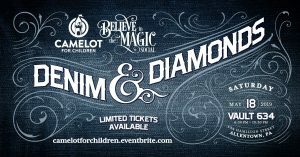 The Board of Directors of Camelot for Children announced the commencement of their Capital Campaign, with a goal of raising $500,000 over the next two years. Phase 1 of the Capital Campaign will occur throughout 2019 and will be focused on raising funds for improvements to the campus located in Allentown. 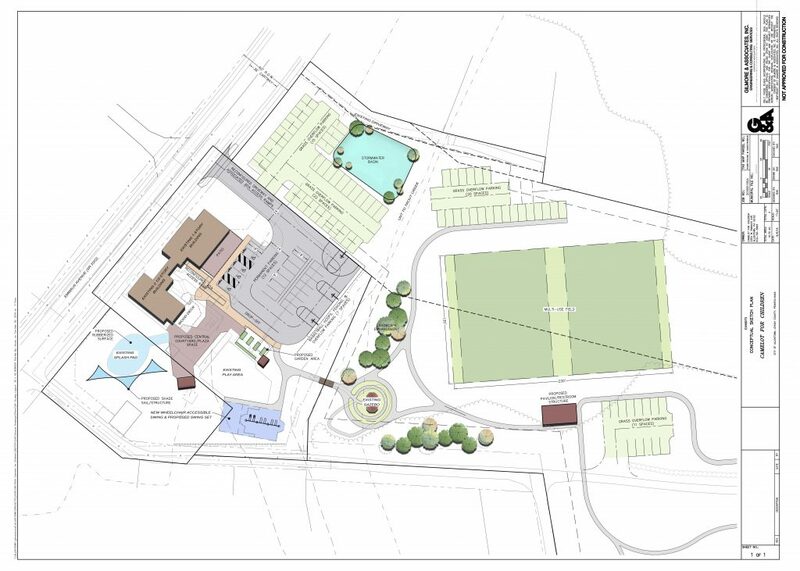 The first phase of the Capital Campaign, which is detailed in the plan illustrated below, is concentrated on improving the safety and accessibility of Camelot’s 11-acre campus. This will include the demolition of the existing parking lot, overall improvement of the parking area as well as creating a handicapped accessible basketball facility. These enhancements will allow the children served by Camelot to continue to benefit from and enjoy the facilities. Sponsorships are available at the following levels, including naming rights for different aspects of the reconstruction. 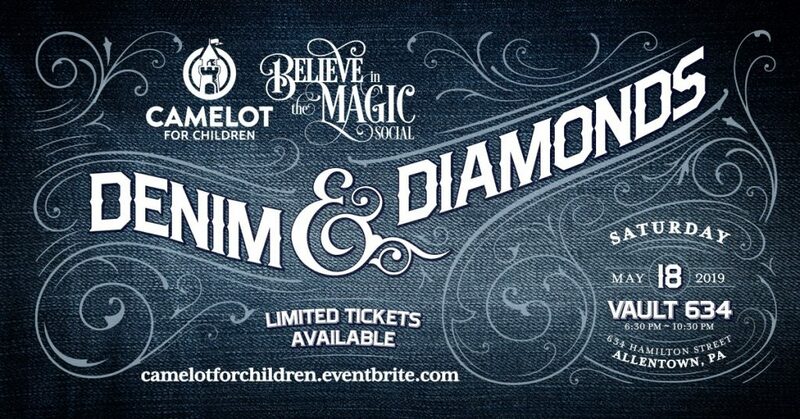 For more information about Camelot for Children or the Capital Campaign, contact Emily Knudson, Executive Director by phone at 610-791-5683 or by email at emilyk@camelotforchildren.org.